Launching something you’ve been working hard on to the world wide internet can be intimidating. 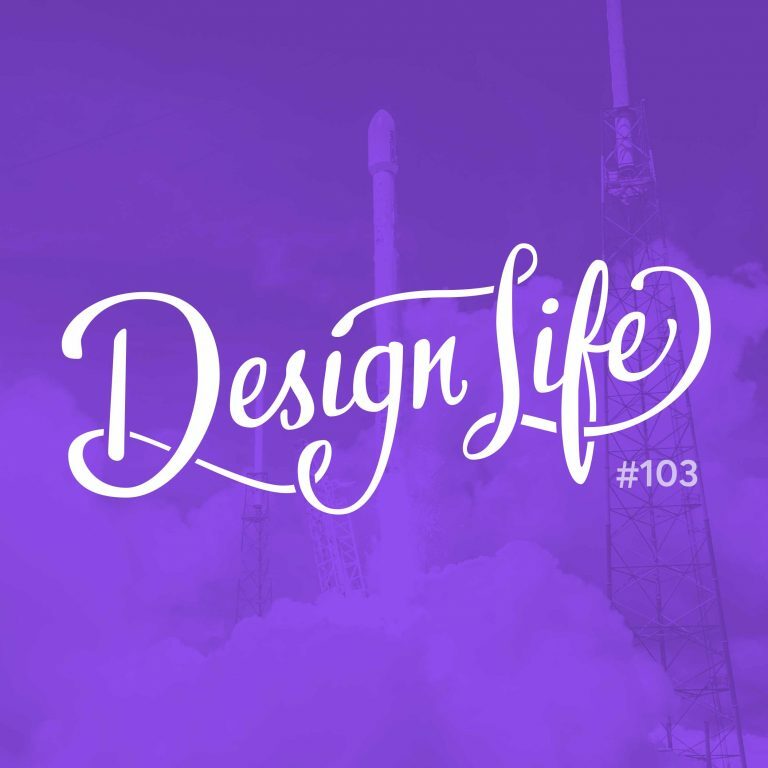 In this episode we share what we’ve learned from launching things recently, what we wish we’d done differently, and give you advice to apply to your own launch no matter how big or small your audience might be. Reward your loyal audience by offering something special for the launch! Perhaps you could offer bonus items for those who purchase in the first week or 24 hours, or even give a discounted price for early signups. Don’t wait until you launch to start generating interest. Talk about your product in advance and offer a space for anyone interested to sign up and be notified when it launches. Spend time building an audience before you launch a product. Not only will it mean you have a group of potential customers, but more importantly you’ll be able to understand your target audience better and make a much better product! When you’re launching a side project, it can be really easy to keep fine-tuning it forever… Pick a launch date and stick to it. The deadline will give you something to work towards and light a fire under you to hustle! 25:10 - What if you don’t have an audience?